Food and Drink – Design Your Lifestyle. 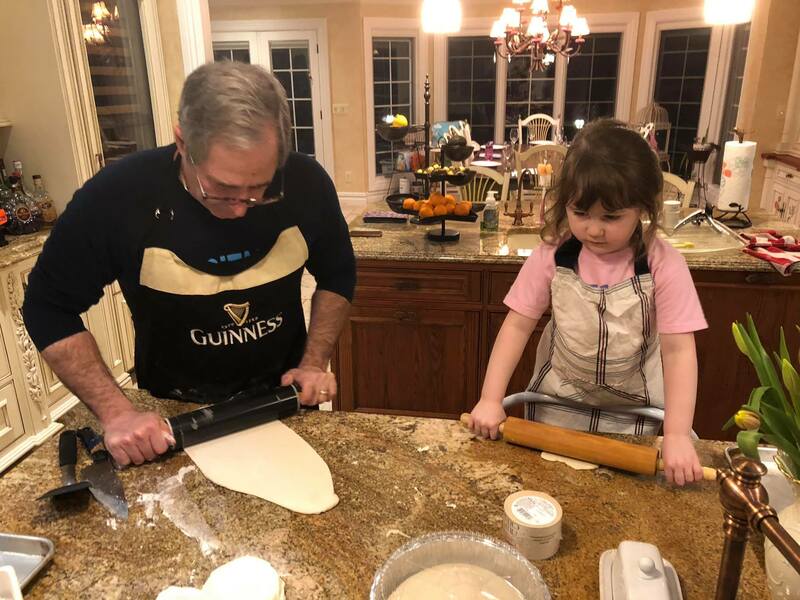 Peter Salerno, CMKBD (the founder of Peter Salerno Inc., the most award-winning North American kitchen and bath design firm of the 21st century) has announced a series of cookbooks inspired by his designs, his Sicilian heritage, and his world travels as an ensign in the United States Navy. 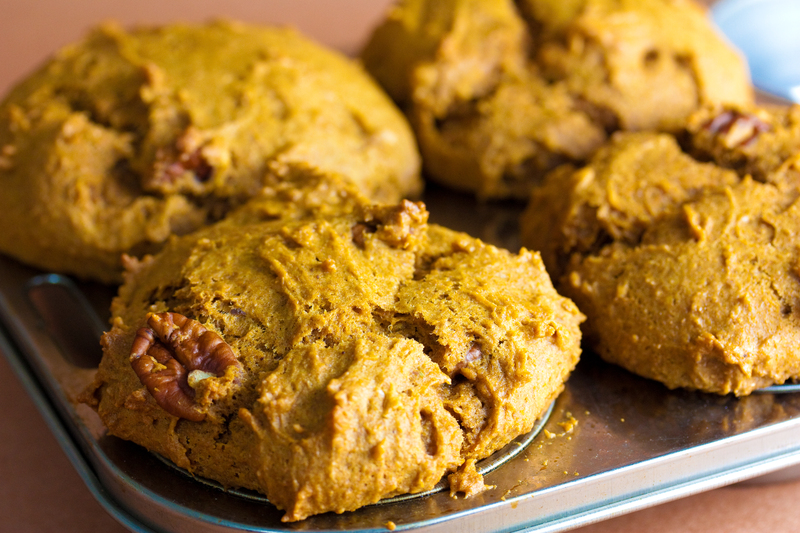 Peter Salerno (of Peter Salerno Inc.) has announced a new line of cookbooks. Here’s Peter Salerno in his design showroom! The first Peter Salerno cookbook is set to debut later in 2019. The announcement was made via Peter Salerno Inc.’s official Instagram and Facebook accounts and was received with anticipation and excitement. 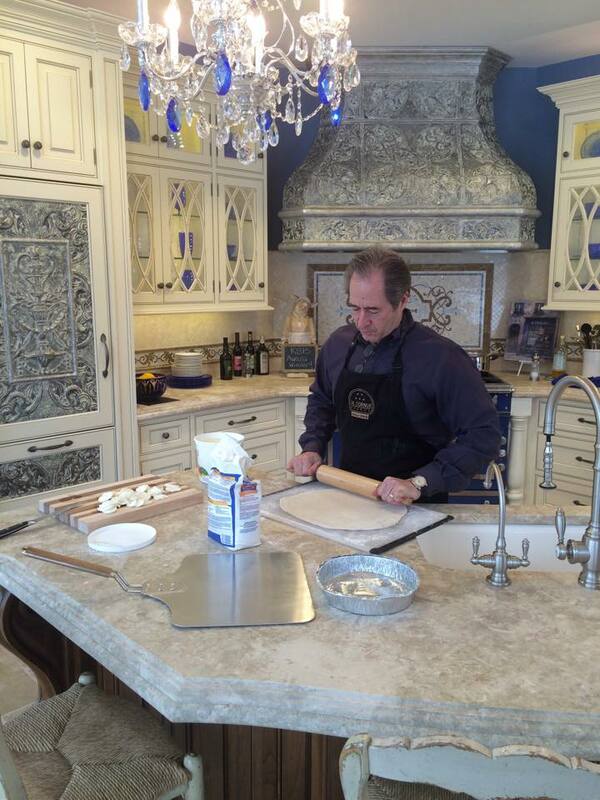 Peter Salerno’s mastery of custom kitchen design, both transitional and traditional, stems from two places – his family tradition of cabinetry and woodworking, and his love of cooking. 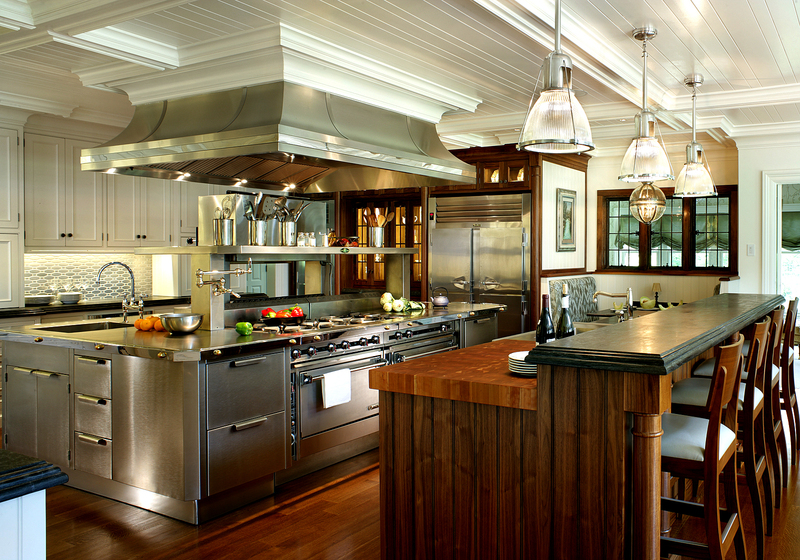 Peter’s friends and family often find him in his home kitchen, as well as the centerpiece kitchen of his award-winning Wyckoff, New Jersey showroom. 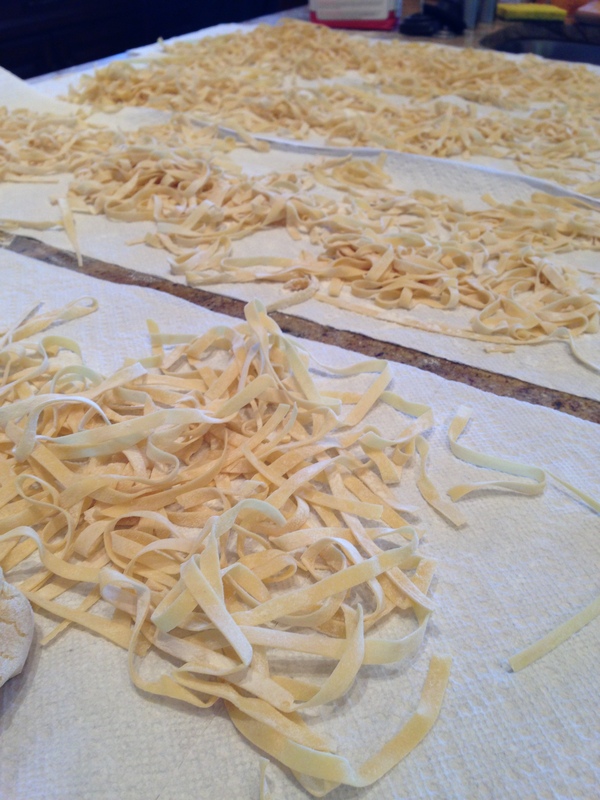 Peter blends old-world Sicilian family recipes with other Mediterranean fare, and is eager to bring that knowledge from his kitchen to yours. 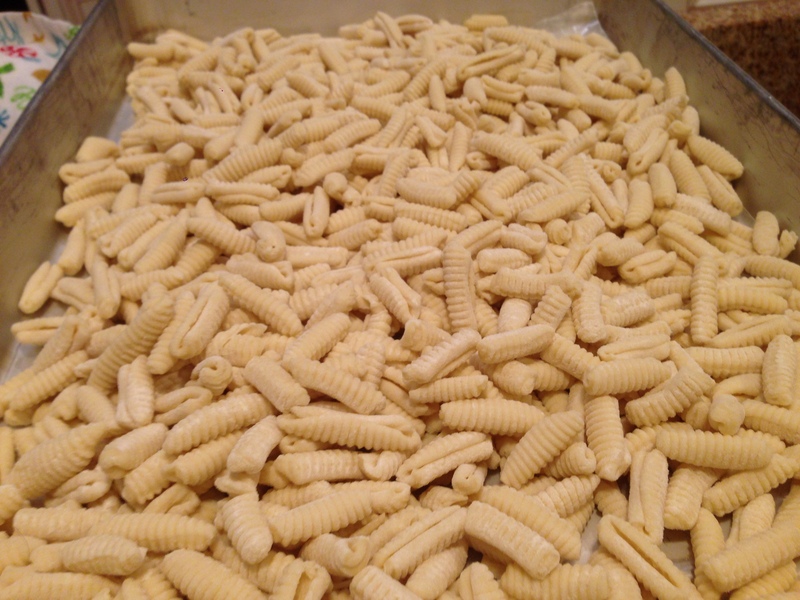 We hope Peter salerno shares his secret family homemade cavatelli recipe! Peter also is an avid wine enthusiast, and promises to bring wine pairing expertise to his cookbooks with every recipe. We’ve been present in the Peter Salerno Inc. showroom for some of Peter’s culinary creations, and trust us – we made sure to get a sample (or two, or three…). Whenever Peter dons his La Cornue or Miele chef’s apron, you know something special is about to happen. Now, those special moments are about to be shared with the world! Keep an eye out for future articles here on Design Your Lifestyle, as we keep track of Peter Salerno’s new line of cookbooks! Peter Salerno with his father, Rosolino Salerno. 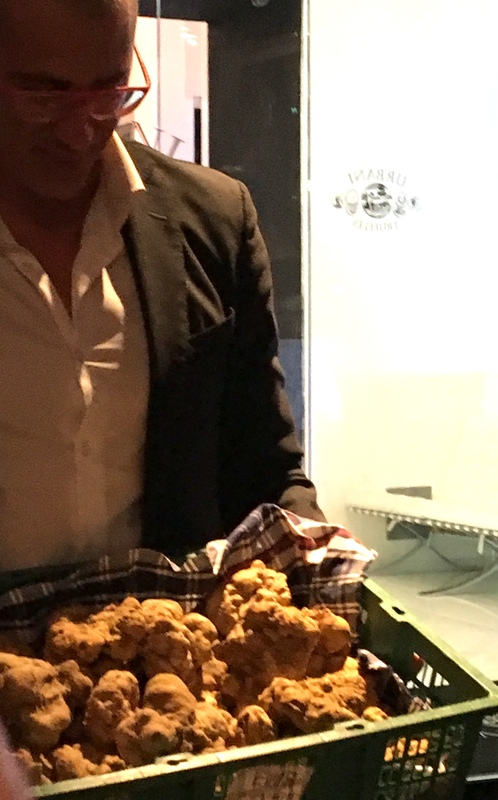 October 2018 Peter Salerno, Inc.
Fall is truly an adventure in Italy’s Piedmont region, as locals, foodies and tourists alike begin the hunt for white truffles. October to early December marks the Italian truffle season – especially the elusive and highly prized white truffle, which routinely sells at upwards of $1,000 a pound! 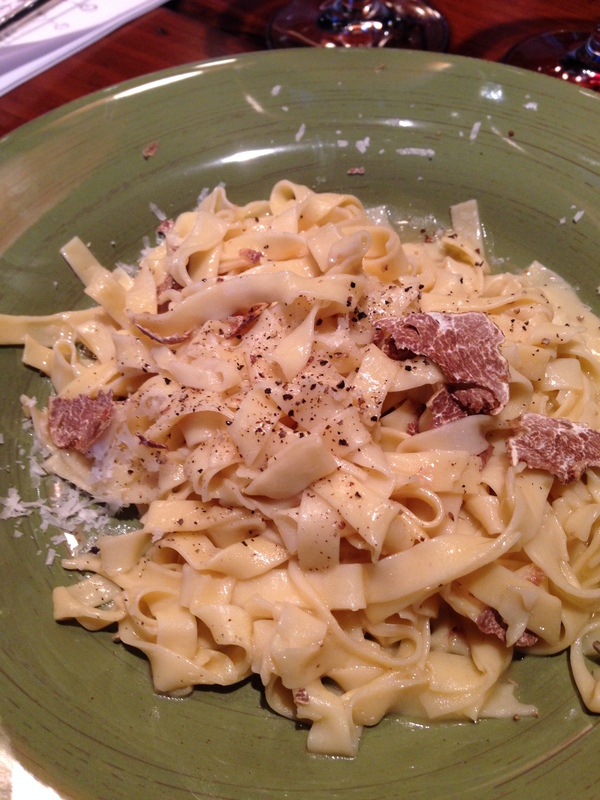 Peter Salerno’s homemade white truffle and pasta dish. 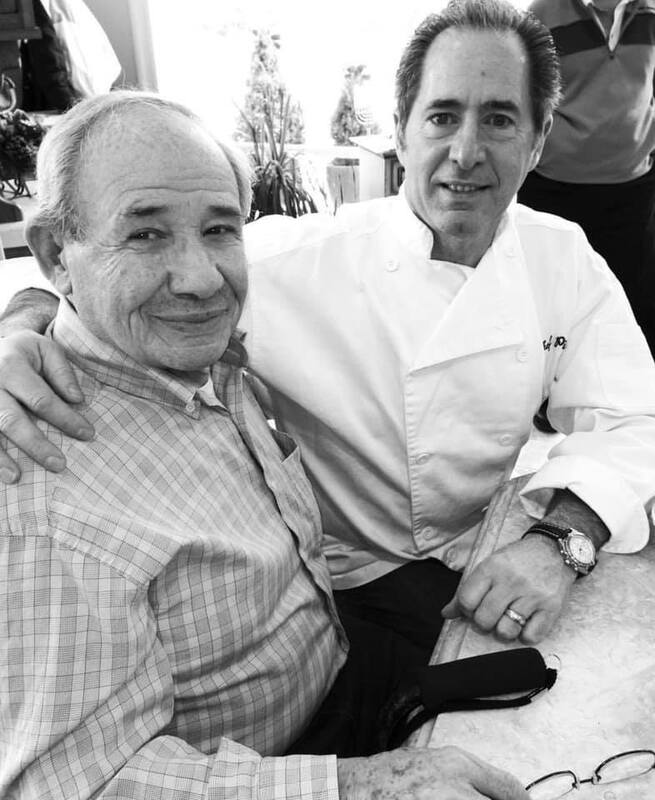 Very few of our acquaintances love Italian cuisine and the fine art of cooking white truffles more than Peter Salerno, the owner and founder of Peter Salerno Inc. (the most award-winning North American kitchen and bath design firm since 2002). October-December is white truffle season in Italy’s Piedmont. 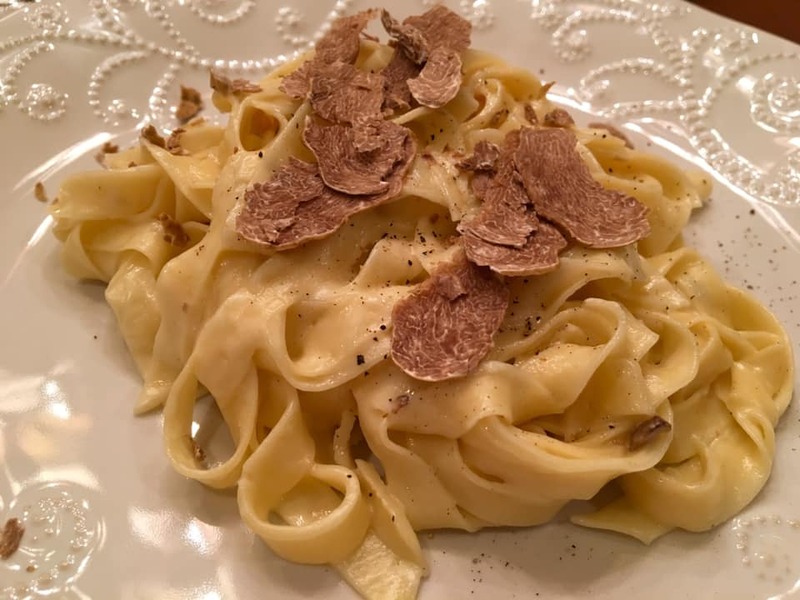 Together with the fine staff at Urbani Truffles on West End Avenue in New York City, Peter Salerno developed his own white truffle and pasta dish to celebrate the Italian Piedmont’s white truffle season. 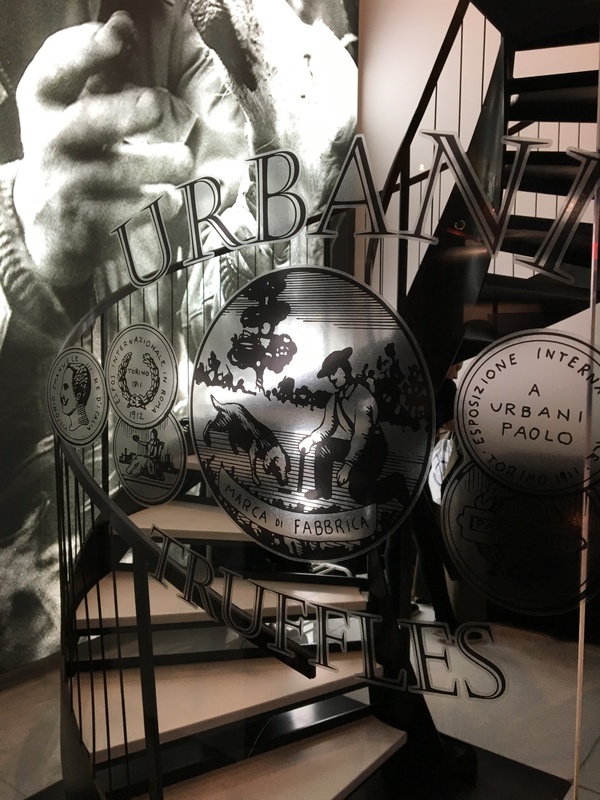 Check out some exclusive photos of Peter’s trip to Urbani, as well as his finished dish! If you are in Tuscany in Autumn, one truffle-based event to try is the San Miniato Truffle Fair, known as the La Sagra del Tartufo Bianco. Held in the beautiful medieval hill town of San Miniato in November, the event usually takes place over several weekends – most typically the last three weekends of the month. Tuscany is home to around 25% of Italy’s white truffle produce so there will be plenty to go around and it’s the go-to region if you are new to truffles. The festival is also a great place to visit for a day out with food and craft stands, as well as entertainment and restaurants that allow you to try their truffle menus. Other festivals in Tuscany include ones held in San Giovanni d’Asso, near to Siena, held on the second and third weekend of November, with a truffle museum open on the weekends. The go-to Italian regions for white truffle season are the Italian Piedmont (or Piemonte) region, Le Marche, Tuscany and Umbria. For the ultimate white truffle experience, check out the towns of Acqualagna, Alba, Volterra and Pietralunga, among others! Feel free to share your favorite white truffle recipes, cooking tips, photos and experiences in the comments section below! August 2018 Peter Salerno, Inc. 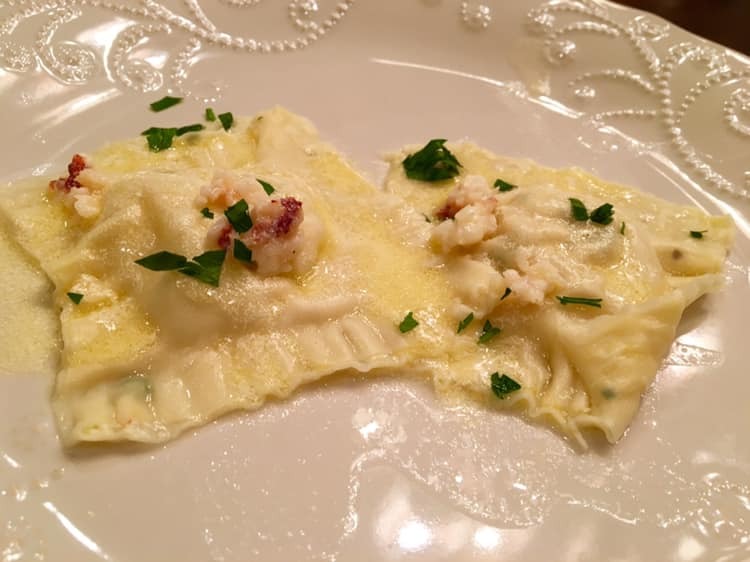 The Epicurious #EpiRecipeClub August 2018 Recipe: We Love It! 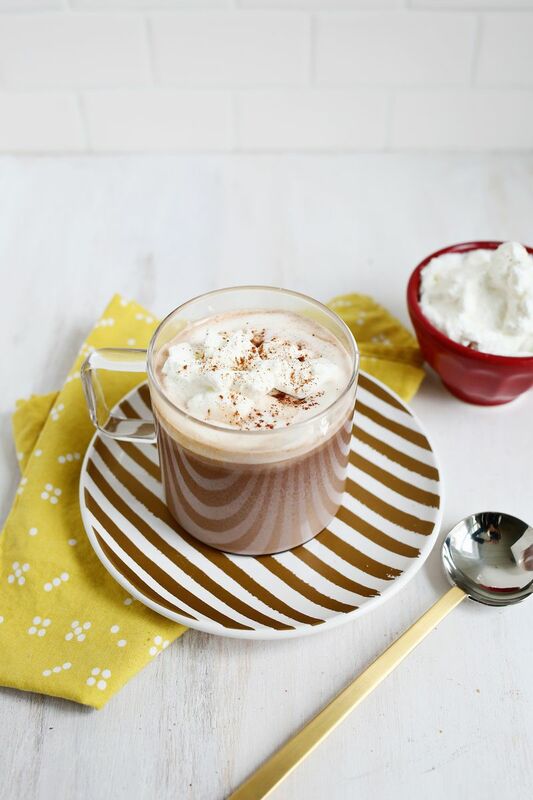 If you follow Design Your Lifestyle, you know how much we love Epicurious. 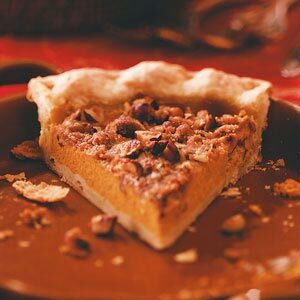 We’ve basically had a running love affair with Epicurious for five years, and they’re our go-to destination for recipes, meal ideas, seasonal menus and food inspirations. We’re dedicated followers of the #EpiRecipeClub – the official interactive hashtag of the Epicurious Recipe Club. The idea is simple – make the same recipe as the fine folks at Epicurious, post it to Instagram and use the hashtag #EpiRecipeClub, and compare how your creation looks with Epicurious followers the world over! 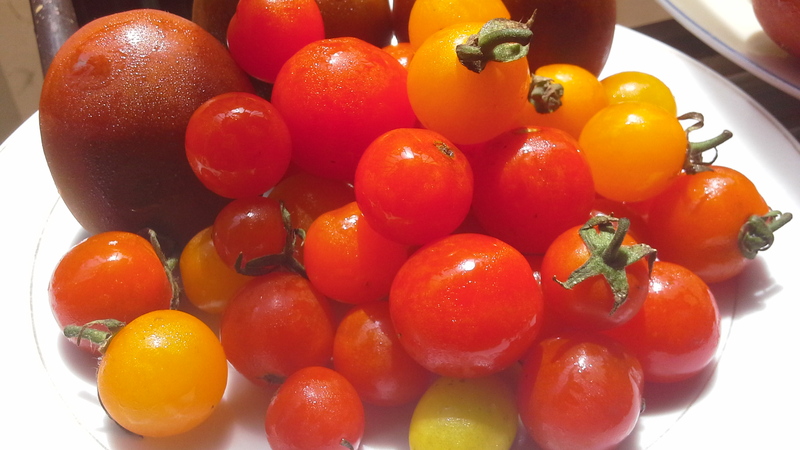 Post your Oregano-Marinated Tomato Salad to Instagram, #EpiRecipeClub! With a perfect 4/4 rating from Epicurious users (and a 100% “Make It Again” status), we feel pretty confident that we’re not alone in our love for this Oregano-Marinated Tomato Salad. Try it out for yourself – but before you eat it, make sure you post a picture of your creation to Instagram with the August #EpiRecipeClub hashtag!